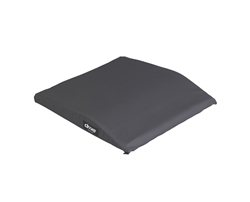 Comfortable: The cushion is made of memory foam for great comfort and support and its tactile curve improves posture. 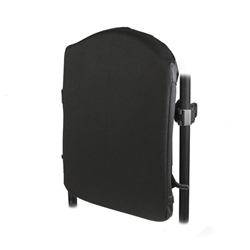 Durable: A durable Masonite board secured on the back of the foam prevents hammocking. 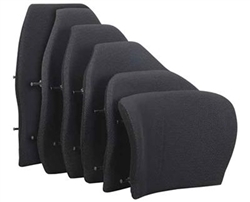 Invacare's Matrx Genera Back is available in six sizes! 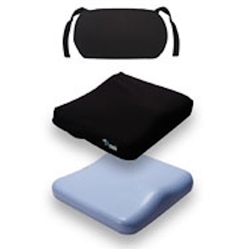 The foam also reduces peak pressure points and promotes posterior pelvic stabilization. 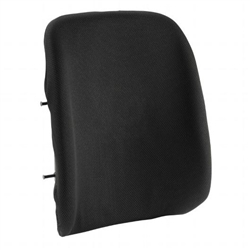 Made with molded Ultra-Fresh foam, the Matrx PB carries antibacterial and odor protection for a clean, pleasant seat back. 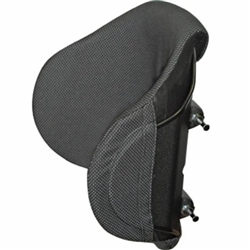 Comes in standard and Heavy Duty varieties, with 14 sizes for the standard and 6 for the Heavy Duty. The Elite Back installs and adjusts in minutes thanks to "Easy Set" hardware. 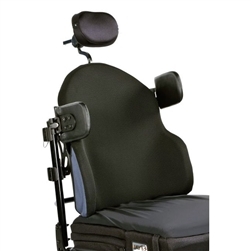 The MX1 is designed for a wide range of activities and uses thanks to its multiple hardware options. 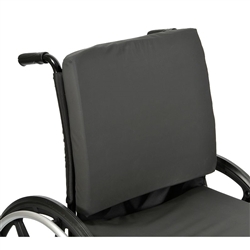 Wheelchair Backs and Back cushions all provide extreme comfort for your back whether you are in a wheelchair or not. 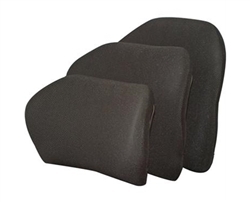 These cushions will allow you to sit for hours longer in comfort.